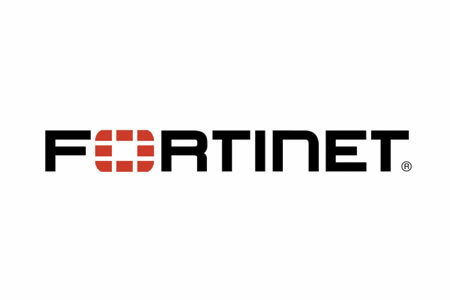 Fortinet has launched a new network security appliance for SMBs and smaller network operations – the FortiGate FG 280D POE. The appliance delivers security for wired and wireless networks, providing comprehensive threat protection through the firewall, VPN, antispam, web filtering, intrusion prevention, data loss prevention, dynamic routing for IPv4 and IPv6, application control, endpoint NAC, and SSL-encrypted traffic inspection. The 84-port device is well suited to organizations with relatively small networks such as small healthcare facilities and retail outlets. Even though considerably smaller than many of its other appliances, it is still a powerful high port density device with firewall throughput of 4GBps, 10 Gigabit Ethernet SFP+, and the capability to handle 3.2 million concurrent sessions. The device connects to the Fortinet Unified Threat Management (UTM) platform through which organizations can manage their web filter, IPS, AV, firewall and other security functions. There is a growing trend that is seeing many companies switch to these UTM devices which providing a full suite of security features through a single appliance. The ability to plug in and manage multiple devices into a single FortiGate appliance makes for easier management, with policies easily enforced across multiple devices. The device also allows integration of switching, authentication, Wi-Fi access point control, policy control and endpoint management. In addition to the FG 280D POE released today, Fortinet has also released three further appliances: the FortiGate/FortiWiFi-30D PoE, FortiGate/FortiWiFi-60D PoE, and FortiGate/FortiWiFi-90D PoE.